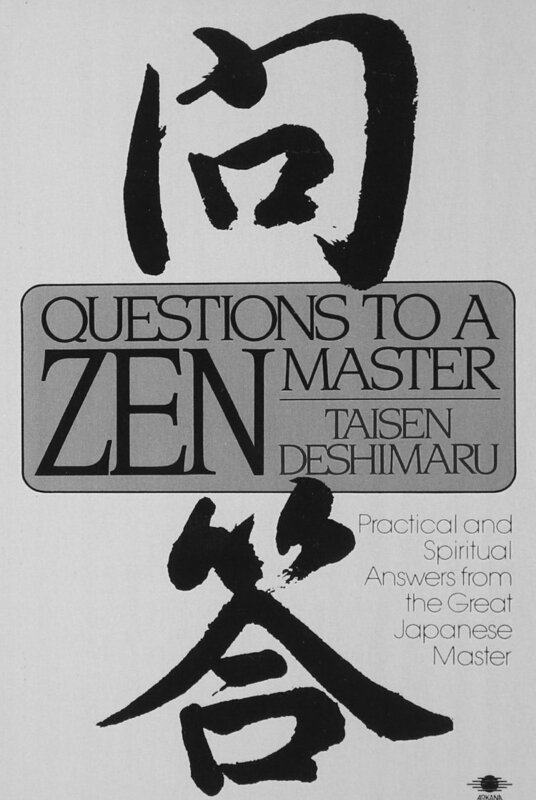 “True religion,” the great Japanese teacher Taisen Deshimaru wrote, “is not esoteric or mystical, it is not an exercise in well-being or gymnastics. True religion is the highest Way, the absolute Way: zazen.” Here, Deshimaru, the author of True Zen, offers practical suggestions for developing unitary mind-body consciousness through the principles of zazen (translated literally as "seated meditation"). Advice is given on posture, breathing, and concentration, and concepts such as karma and satori are clearly explained.